SWANSEA is part of a national trial to see if music lovers in the digital age still have a love affair with vinyl records. 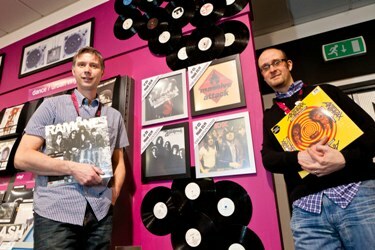 The music and video giant HMV has refitted its store in the City’s Quadrant shopping centre to accommodate vinyl 7ins and LP records – and retro-style record players – which are now on sale. London, Manchester and a few other big city HMV stores have stocked vinyl records since the 90s, but a resurgence of interest has persuaded the company to earmark 12 stores throughout the UK – Swansea is one – to start selling what many music purists have never stopped buying. Swansea store manager John Hatfield, 41, is really “chuffed” at the news – he’s a vinyl connoisseur with a private collection of more than 2,000 records. He even has records and record covers on his walls at home. 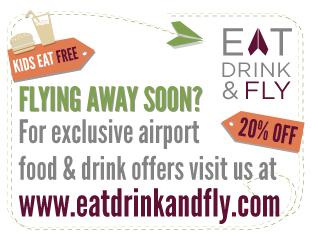 “The company is focussing on different locations to see if the success of the bigger stores in Manchester and London can be rolled out. We do get people asking for vinyl and there has been a massive resurgence of interest over the last 10 years a lot of it encouraged by the Indie culture. Buying vinyl has become cool with the kids and purists like me. We’re responding to what people want. I am old enough to remember it from first time around, when I started out in 1990 everything we sold was vinyl. We sold thousands of units then to DJs who used vinyl. I was in charge of selling all that so I’m really chuffed to bits that it’s coming back. I have about 2,000 bits of vinyl which I’ve been collecting since I was 14,” said John who has a 12ins Ramone’s record which is “incredibly” rare and possibly very valuable. 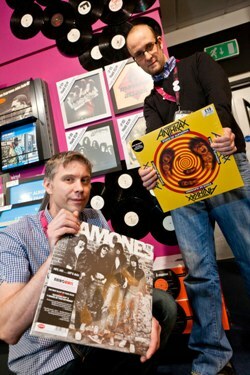 Most of the 20 strong Swansea HMV staff are also “into vinyl” according to John. John says Swansea store will sell the frames for buyers to put their records and covers on their walls. They will also be selling retro-style record players, also capable of downloading the vinyl to the listener’s computer. Initially Swansea will be refitted to carry a stock of 1,500 vinyl albums.